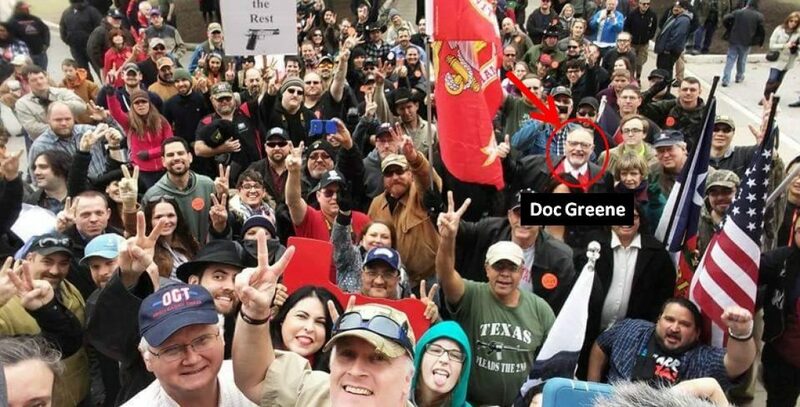 The Doc Greene Story Time – A New Gun for Doc – Smashing RINOs. A new GoFund.me account has been was set set-up to help Doc Greene fight back against the fake news media that has erroneously reported on Doc Greene’s false arrest and fake trespass. Well, we checked it last night and the page was zapped as they say it violates their community standards. Let’s see we were not selling a gun or buying a gun from someone as the policy says. It was to support the gifting of a gun, not the same thing. Thankfully a listener has donated a replacement firearm prior to our discovery of this action. Doc Green is getting a basically brand new Springfield XDS .45 from a SelfDefenseFund.com member. Thankfully, a listener of the show is helping out with the FFL transfer. You can watch Doc’s false arrest based on an illegal trespass that the officers’ never questioned. We are calling on HPD Chief Acevedo to restore the civil rights of Doc Greene. Specifically, clear his trespass and allow Doc Greene to report on what is happening at Drag Queen Story Hour. You can now donate directly to the show to expand this platform and help raise money for Doc’s defense to restore his civil rights in Houston and allow us to help more listeners and supporters like you! Similar to the Yellow Vest movement in Europe we are starting the Greene Movement! 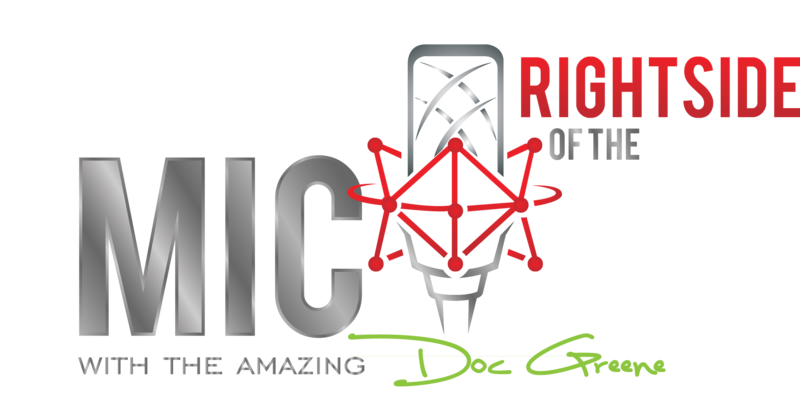 Our listeners are pretty amazing and you are part of the broadcasts daily when you listen, post, and comment on the issues that Doc Greene talks about. For a donation of $30 or more, we will send you this t-shirt in a show of support of The Amazing Doc Greene and The RightSide of the Mic media platform. Please allow for 1 to 2 weeks for delivery. We hope to have t-shirts available at the next Drag Queen Story Hour/Time in Houston on 2/23 at Freed Library! Have a story? E-mail us at news@DocGreeneMedia.com. Doc is toying with the idea of naming his new firearm “Trigger” or “Story Time”. If you plan to attend the Drag Queen Story Hour/Time protest on 2/23 get your commemorative Greene Flag Pole and 3′ x 5′ American flag for a donation of $20. We want to see a sea of Greene American Flags in support of Doc Greene! This flag pole has been allowed to fly at the Capitol and in Houston. A FREE press for a a free people!